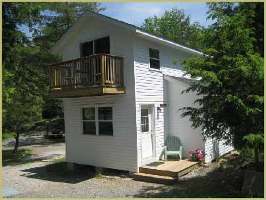 With mixed emotions we had to tear down our #5 cottage that was damaged by a tree in a storm in 2012. 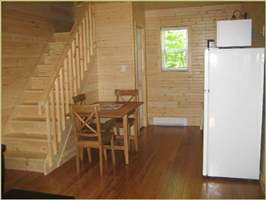 However, we worked hard to rebuild a brand new 2 story cottage in it's place. 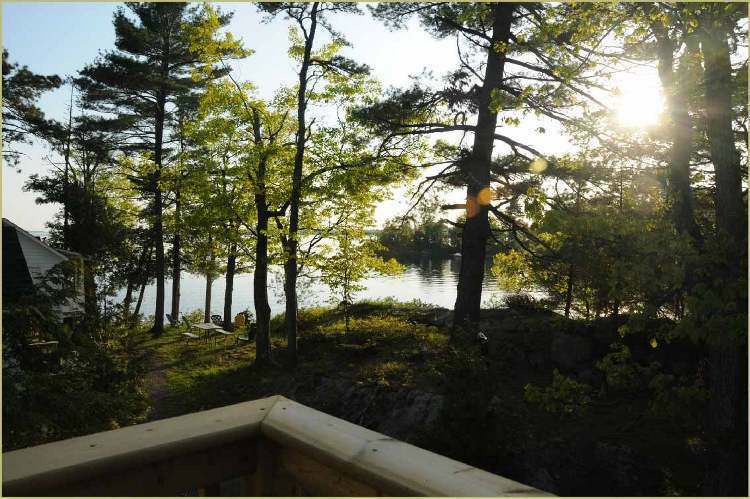 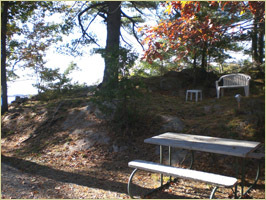 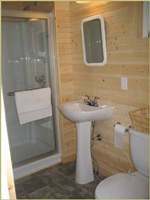 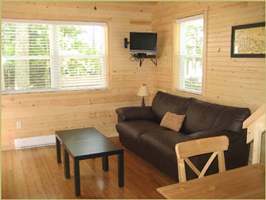 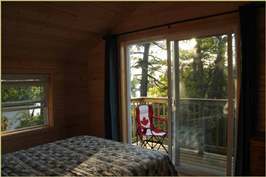 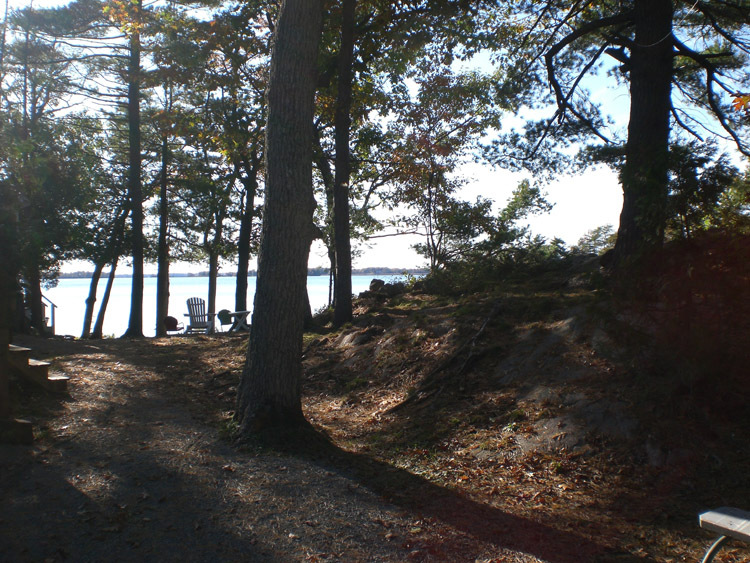 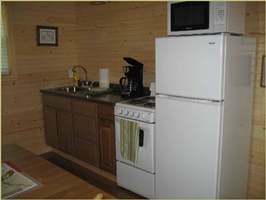 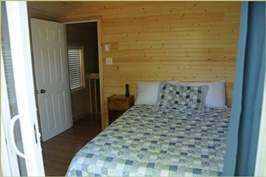 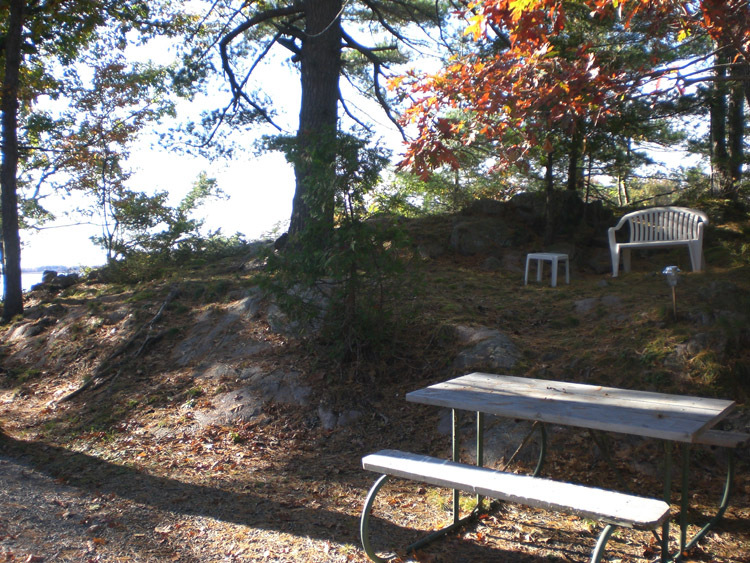 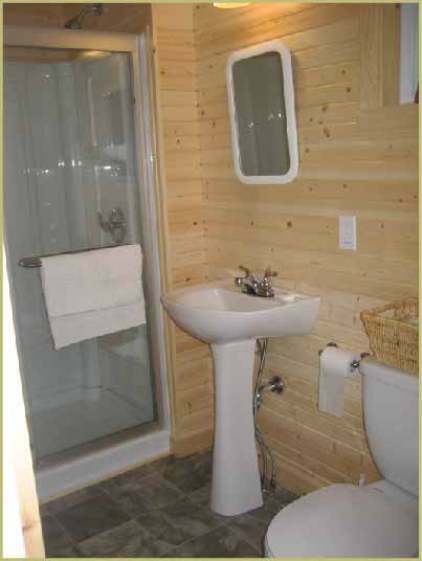 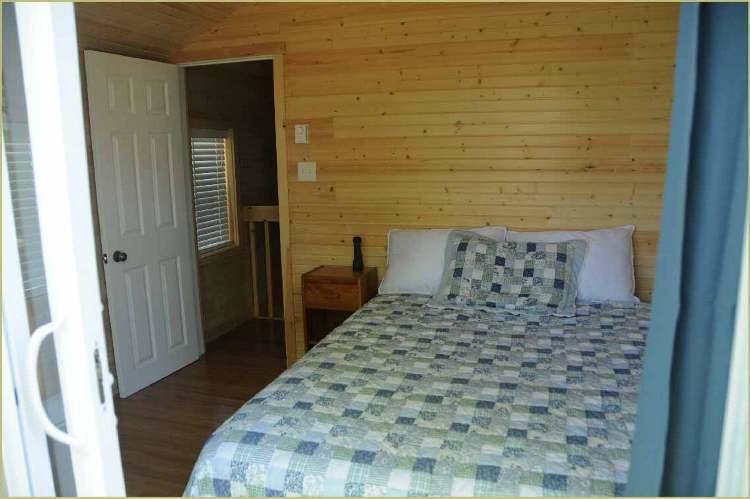 It is our intention to maintain the warm and cozy cottage feel that we are so proud of with our existing cottages. 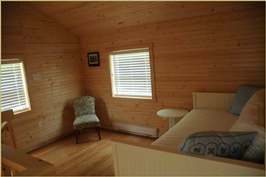 The soft glow of an all pine interior and subtle modern amenities provide just the right balance. With a second floor balcony off the bedroom, this cottage is our most popular. With 1 queen bed, 1 day bed that slides out to create 2 single beds or 1 full, and the pull out couch downstairs, this cottage can comfortably accomodate 4 people and up to a maximum of 6.